Real Estate Agent and Mentor ~ April Dawn Caldwell Signs Book Deal with T&S Publishing, LP. April Dawn Caldwell, real estate agent and mentor has signed a book deal with T&S Publishing, LP. 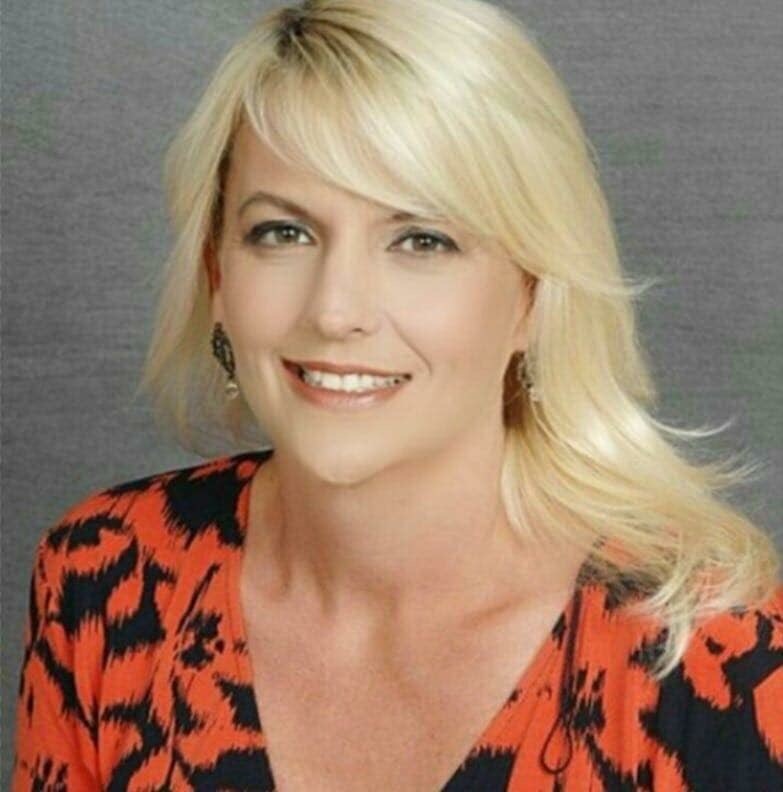 April Dawn Caldwell, real estate agent and mentor, and will be featured in the upcoming book The Elite Northern Neck Realtors: Conversations with the Team That Creates the Dream, which is scheduled for release in Spring of 2019. Caldwell is one of the several real estate professionals contributing to the book—which highlights the agents and their expertise. The contributors will offer the insiders secrets for selling a home, buying a home, building, and investing in commercial property or rental properties here in the Northern Neck and Surrounding Counties. Not only will you get the information you need to have a successful real estate transaction, but also information about the Northern Neck shared with you from the Experts. The Elite Northern Neck Realtors is a collaborative book project that aims to enlighten, educate and show potential real estate clients how they can leverage knowledge to complete any kind of real estate transaction without going crazy and in plain English. 100% of the retail royalties will be donated to a non-profit organization. Caldwell, real estate agent, syndicator, mentor, will serve as lead author of the book. Caldwell has several years of real estate industry experience in multi-family, modular homes, land sales and acquisitions, flipping, and vacation or retirement properties and glorious Northern Neck and surrounding counties waterfront property. Look for The Elite Northern Neck Realtors in the Spring of 2019 to be available on Amazon.com and other national book retailers. T&S Publishing, LP, is a multi-platform publishing and media company that offers unique collaborative book projects and delivers content and messages through various mediums that enhance the quality of life for businesses, professionals, and individuals one book, one platform, and one message at a time. The company is committed to supporting community organizations and selects a non-profit each month to highlight the work that they do. The agency leverages the power of media and publishing to build know, like, and trust and strengthen their clients’ business profiles. T&S Publishing is committed to helping people and businesses to win in life without having to compete and without working themselves to death.